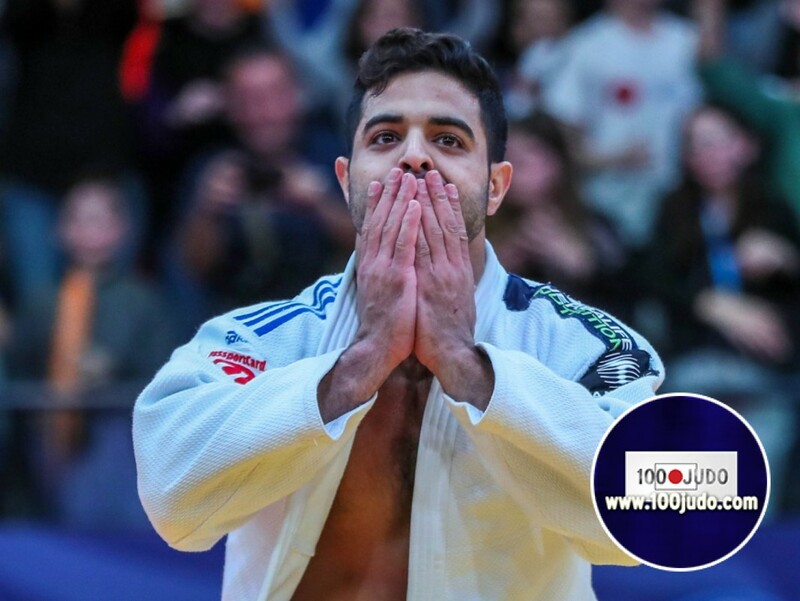 Gold medallist U81 in Tel Aviv Sagi Muki was very satisfied about his victory at home in the Shlomo Group Arena, but it was also a very emotional day for him which we could see right after the match when he was overwhelmed with emotions. 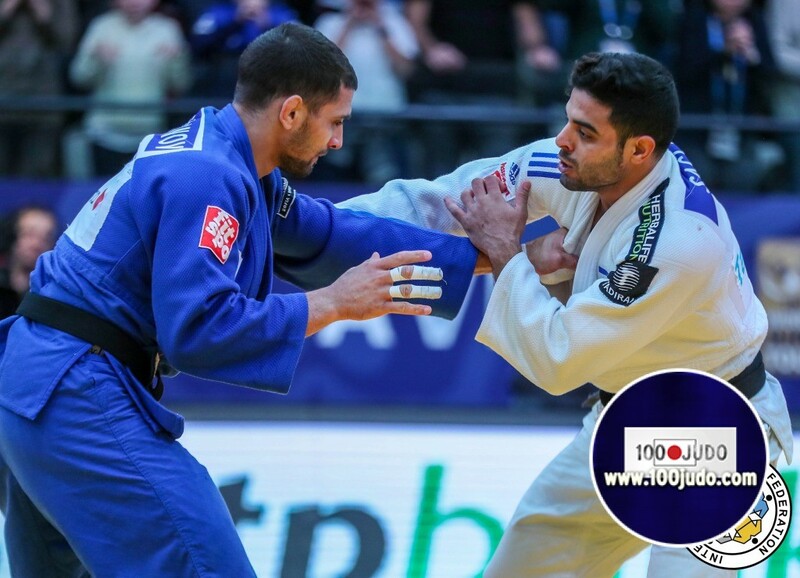 Last year he won the European title in Tel Aviv, this time gold at the Grand Prix. 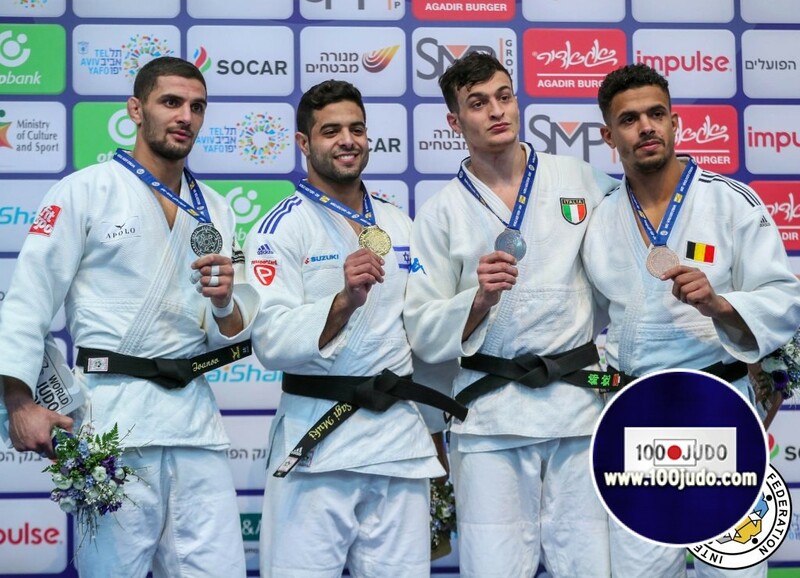 Sagi Muki reacted after the medal ceremony: "I am happy that I took the gold this day, because it is very heavy to win this medal in Israel. I don’t think I was in a really good position today. It is very emotional to win this competition. You can see what happened after the contest with me, I was emotional. All my family was watching." "It is really a different competition because it is just the second time in Israel. To know all the Israeli pressure was heavy and I took the crowd with me and did my best to make my best possible performance. 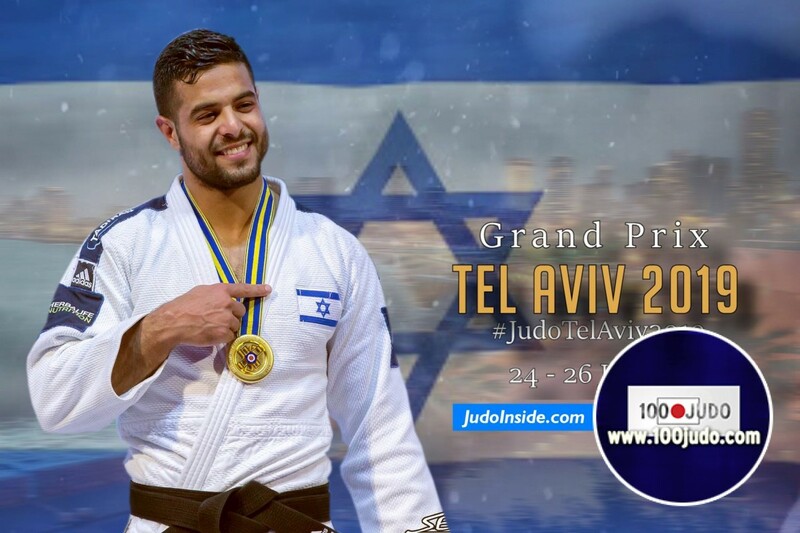 Once more it is always emotional to hear the national anthem and I am so happy for this to bring it hear, it is the best feeling that every Israelian athlete can have and I will fight for it again next year." 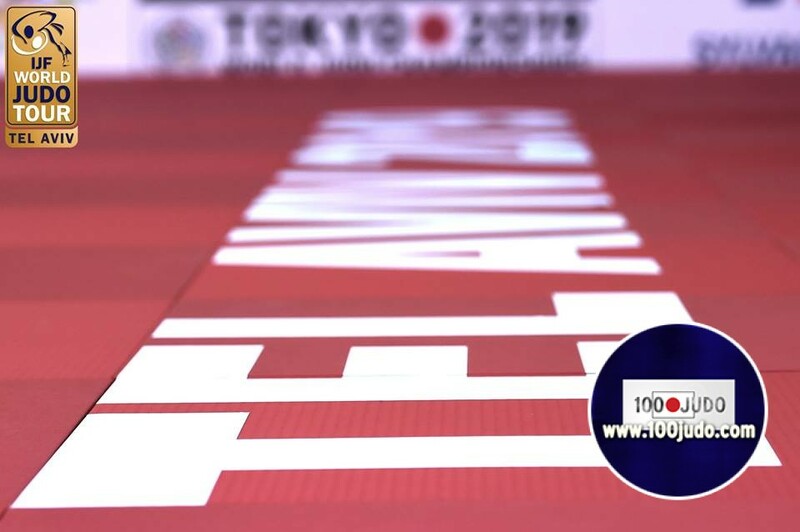 "Now is the focus on the Grand Slam of Paris and Düsseldorf but we will see with Oren Smadga my coach to prepare it well."